By posting in the GDMO forums,you have agreed to follow the rules and abide to them at all times. If you blame other user,you will incur a warning,suspension, deletion of the offending article (via. 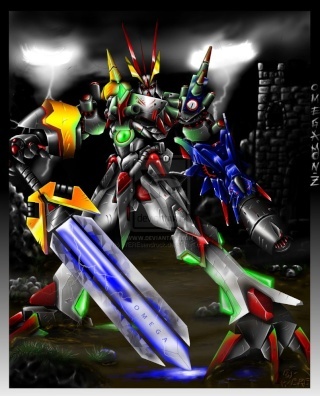 Post, Signature, Avatar, Attachment, Etc) from Admin.This forum for enjoy and forum about Global Digimon Master Online. If anyone blame you or you have problem,you can PM Admin,thx before.